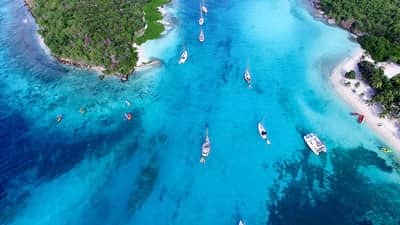 Discover the secret bays, colourful parrots, and white sandy beaches on deserted islands that once inspired the famous pirate slogan, “Yoh Ho Ho and a Bottle of Rum”. 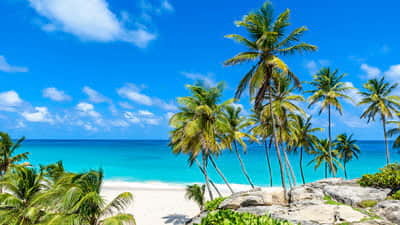 With over seventy miles of palm fringed white sand beaches, wild surf and turquoise bays, Barbados boasts the best beaches in the region. The famous phrase, “Yoh Ho Ho and a Bottle of Rum came from Barbados pirate, Stede Bonnet. 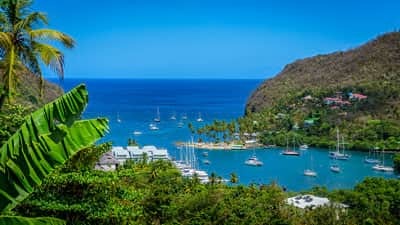 Revel in the lush beaches of St Lucia, eat delicious chocolate and explore Soufrière, a charming village at the island’s southern tip. 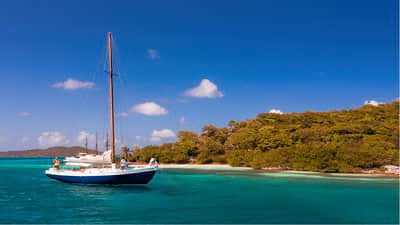 In the small St Vincent and the Grenadines discover a more tranquil escape with its deserted islands and azure blue waters. Soak up the hot springs after a jungle trek in the long secret Caribbean refuge, Dominica. 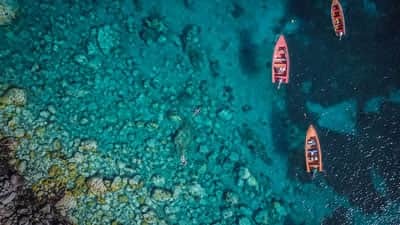 With world class resorts and botanical gardens, Dominica was the last Caribbean island to be colonised by the British and long thought to be uninhabitable. 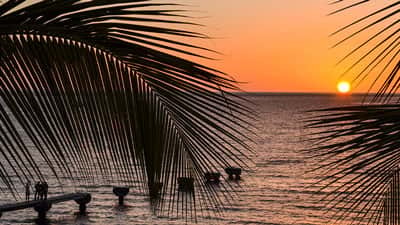 The relaxing, almost untouched beaches, wild nightlife and sky blue water defines a trip to the Caribbean.